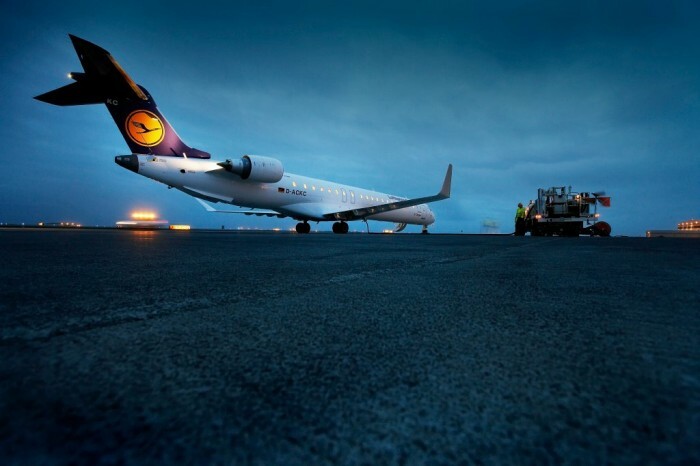 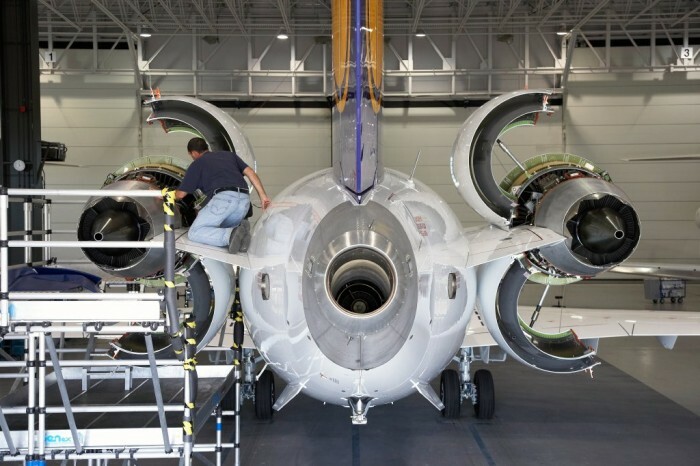 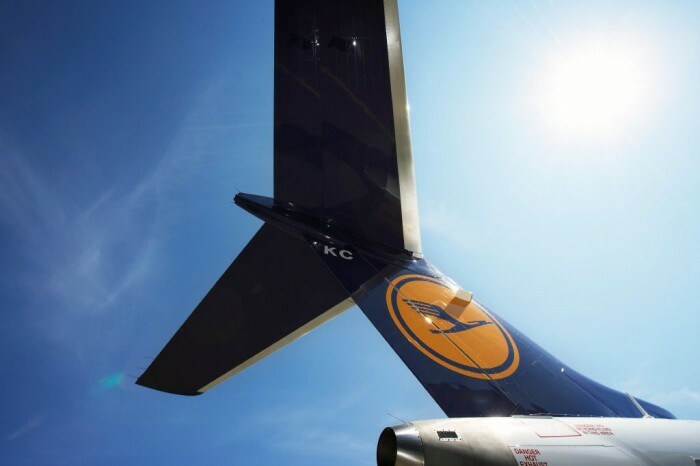 Lufthansa posted these awesome photos of a Lufthansa CityLine Bombardier CRJ900 on their Facebook page. 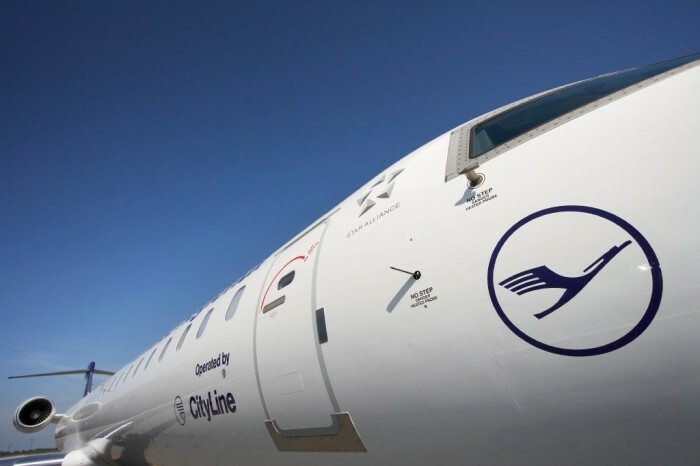 Lufthansa CityLine currently operates 12 Bombardier CRJ900 and 20 Bombardier CRJ700 regional jets. 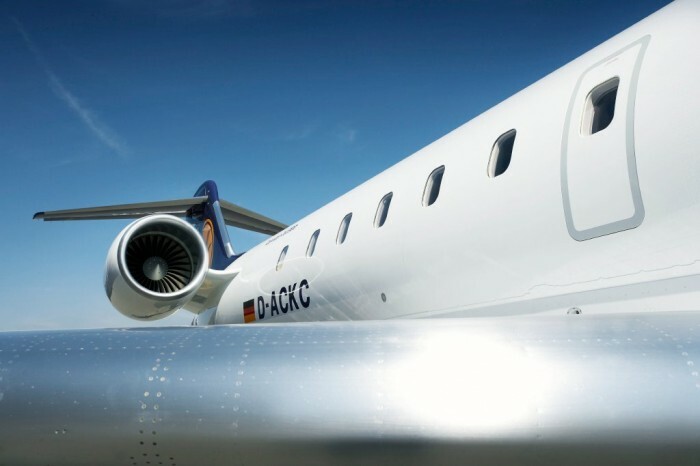 The CRJ900 is a stretched 76-90 seat version of the CRJ700. 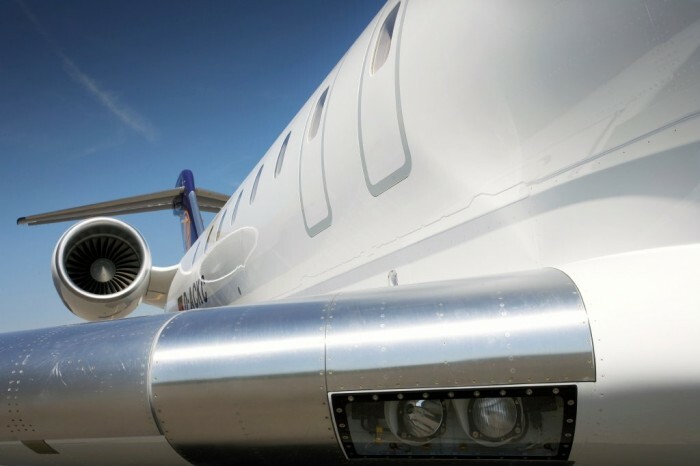 The Bombardier CRJ900 directly competes with the Embraer 175.